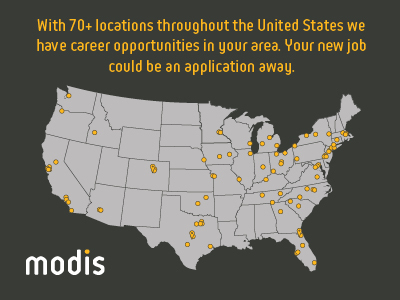 An Network Engineer job in Burlington, NC is available courtesy of Modis. You will be responsbile for network administration, design, troubleshooting network related issues, security log monitoring, and assuring the network security of all assets. Secondary responsibilities require support of servers and appliance-based systems in the absence of the Systems Administrator. Firewall configuration, administration, upgrades, deployment, migration, etc. Bachelor s degree in a relevant field. 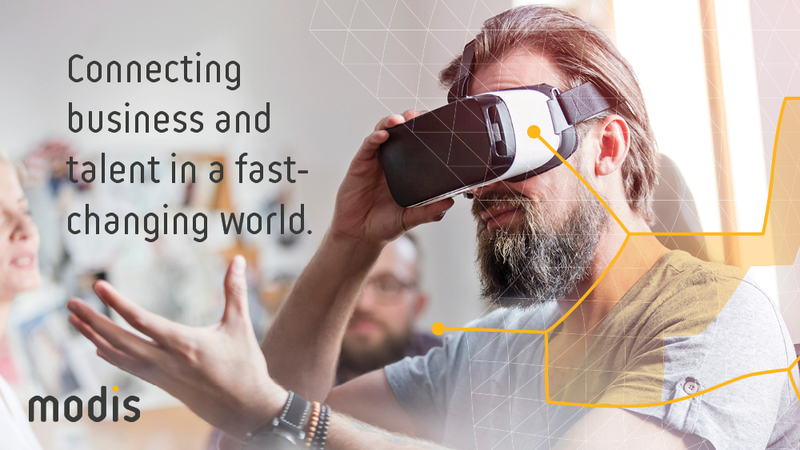 Experience with VMware and fibered networks. If you are interested in this Network Engineer job in Burlington, NC then please click APPLY NOW. For other opportunities available at Modis Engineering go to www.modis.com. Thanks for applying for the position of Network Engineer with Modis through Dice.